The act of withdrawing money from an ATM has largely remained the same, ever since Barclays Bank introduced the first “Hole in the wall” in London, way back in 1967. 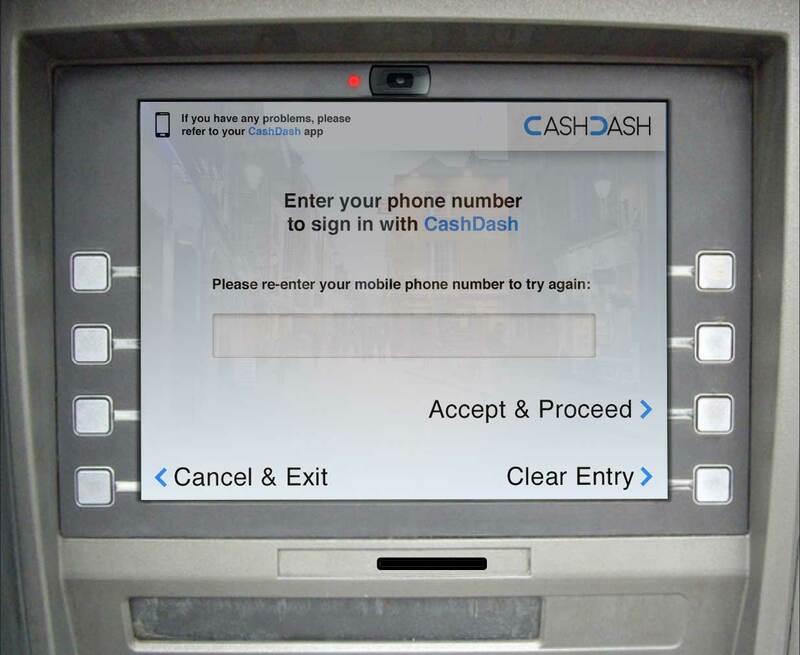 But now it’s about to see a radical update with CashDash — a range of ATMs launching in London where your debit card is your smartphone. 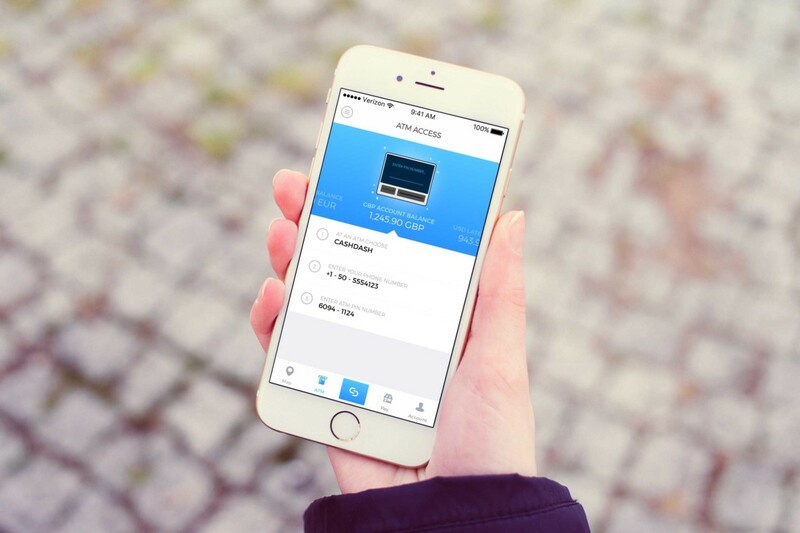 To withdraw cash, you first need to download the CashDash app, and top up your virtual wallet with funds. When you get to the ATM, you key in your phone number, and authorize the transaction on your phone. The machine will then spurt out the requested money. So far, the company has launched 53 CashDash-enabled ATMs, all in London (although two are in Hatfield, which isn’t technically London). Most are in Central London, and are in tourist areas like Covent Garden, Selfridges, and Madame Toussauds. The company also has aggressive expansion plans, and is targeting Barcelona and New York next. When you top up your CashDash wallet, you can do so in a number of different currencies, and change between them easily. The company promises that its rates are better than what you’d expect in the airport, at a high-street currency exchange, or at a bank. This claim holds up. At the time of writing, the market pound-to-euro conversion rate is 1.13, which is what CashDash offers through the app. While if you went with currency-exchange giant Travelex, you’ll get only 1.102 euros for your pound. Speaking to TNW over email, CashDash’s CEO Arik Shtilman explained that the idea for the company came after a bachelor party in Eastern Europe. During the trip we started to notice that we were getting ripped off by all the parties that are involved in the currency exchange process. “We had to create a completely new payment scheme that will overcome the hurdles of the legacy systems that exist today. CashDash is not only integrated to ATMs, and to merchant stores around the world, we also had to create the world’s largest cardless infrastructure in just 18 months. The biggest challenge, he explained was convincing legacy banks and financial institutions to allow it access to their systems. “There were a lot of questions around security, scalability,” he said. It’s clear that CashDash is targeting the traveler market, rather than positioning itself as a tool for day-to-day use. This pits it against some already powerful upstarts, like Monzo (which passed the 100,000 user mark earlier this year), Revolut, and WeSwap. 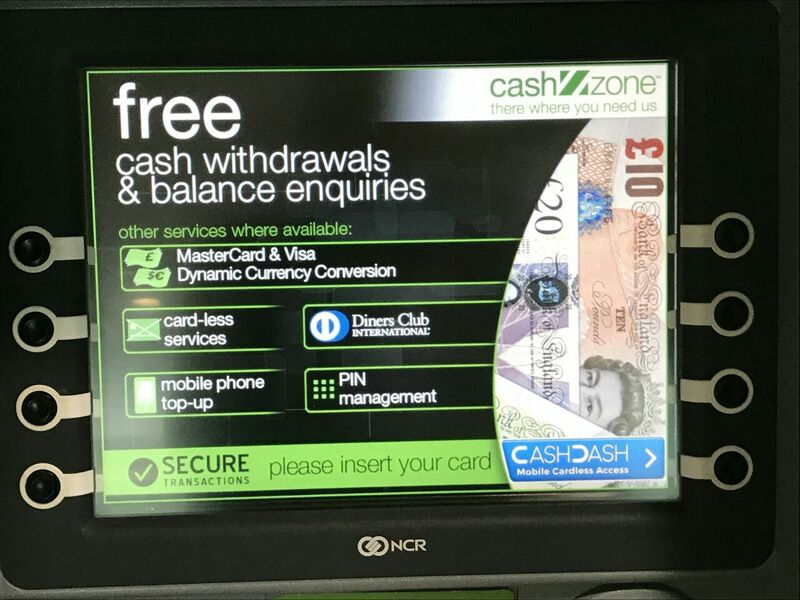 At the moment, with a relatively limited network of ATMs, it’s not clear why someone would CashDash over, say, Monzo. But if the number of ATMs with the CashDash feature increases, this could be the thing that lets you leave your wallet at home, allowing you to use Android Pay or Apple Pay for small, day-to-day purchases, and withdraw cash for the larger stuff.